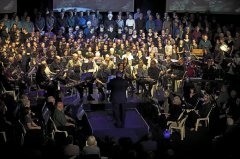 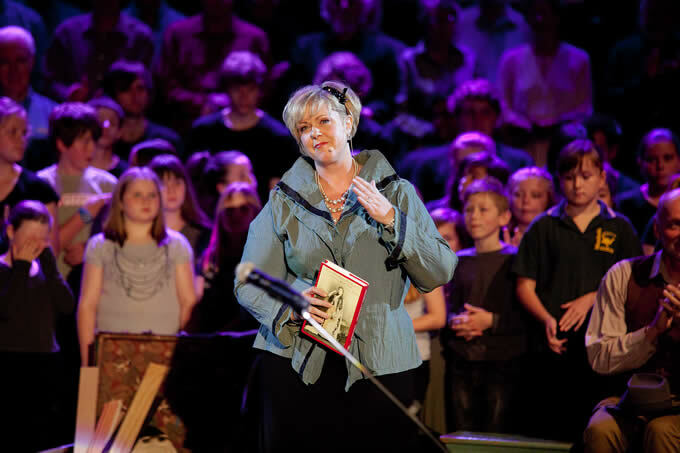 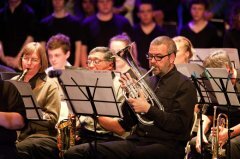 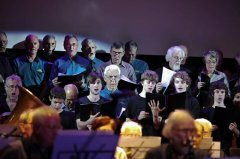 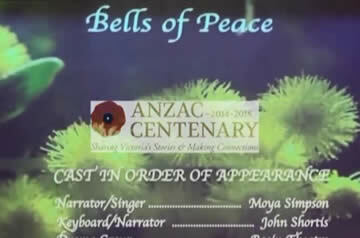 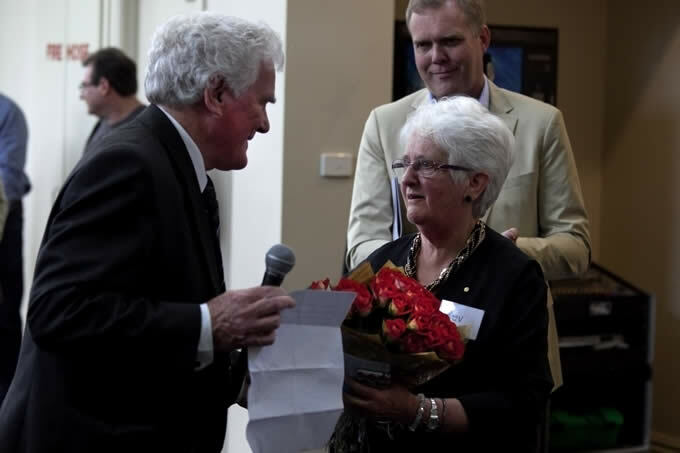 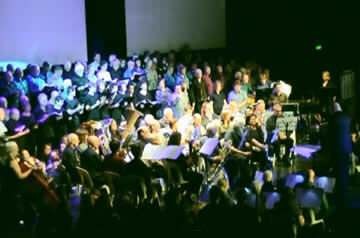 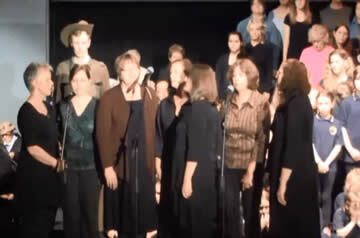 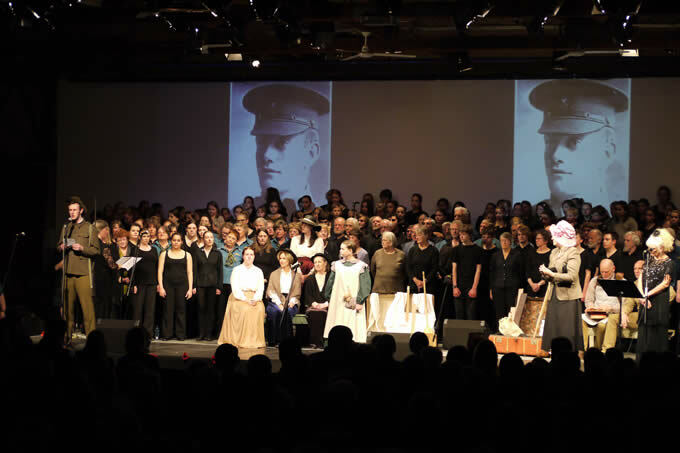 The Bells of Peace was a concert project to tell the story of ANZAC from a local perspective including a new composition for Chorus and Concert Band by Brian Hogg, community singing WW1 songs, stories from local communities and Dame Nellie Melba's role. 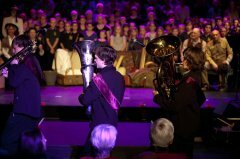 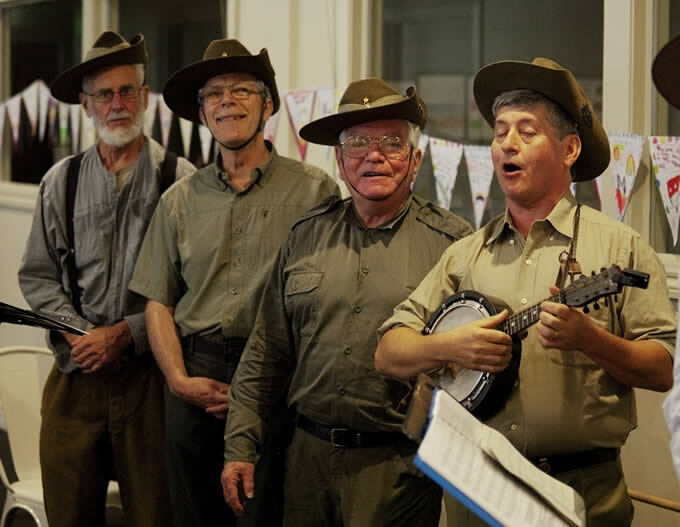 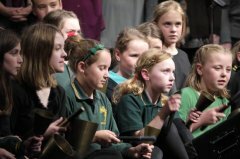 Bells of Peace told how WW1 impacted on the electorates of Casey and Latrobe and Yarra Ranges through musical theatre, exhibitions by schools, RSLs and Historical Societies. 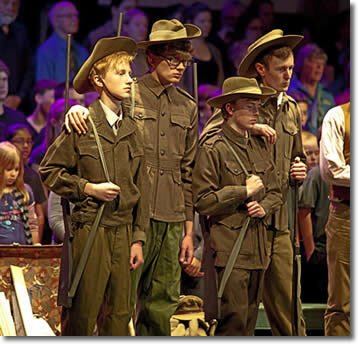 Foyer exhibitions and pre-performance entertainment at each venue was free.